The original Ropeman has been a bestseller for over 10 years and is a benchmark mountain product. 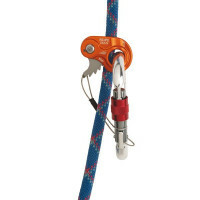 The original Ropeman has been a bestseller for over 10 years and is a benchmark mountain product. 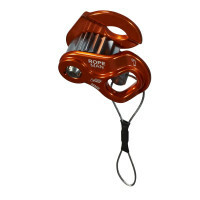 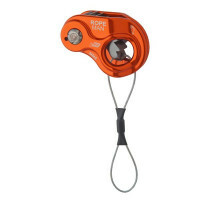 The Ropeman 1 has an alloy cam that keeps weight down. 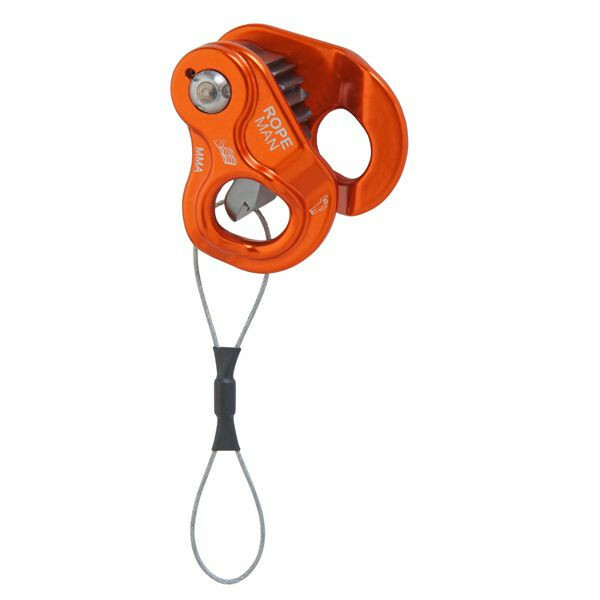 It is easy to place on ropes with a simple action to open the sprung sideplates. The flat cam profile is easy to release, even under light loads. The Ropeman 1 has recently been upgraded with forged sideplates for increased strength, less weight and an even better fit. Ideal for self rescue, prussiking, pulleys and mouflage, the list of uses for these small but perfectly formed devices is endless.